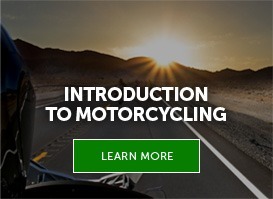 Get your motorcycle license using our motorcycles at the premier rider training site in Northern Arizona. 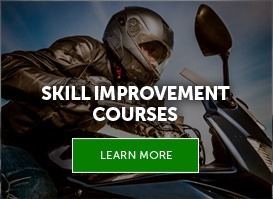 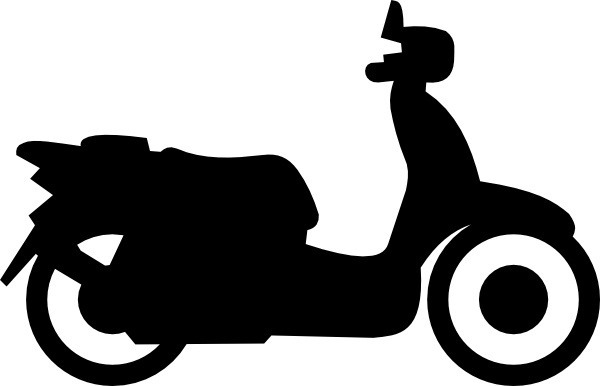 Folks travel from Flagstaff, Prescott, Cottonwood, Camp Verde, Chino Valley, and Sedona for our fun, safe motorcycle rider courses. 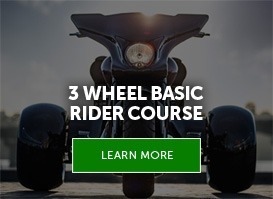 Sign up today and join your friends and family on two wheels! 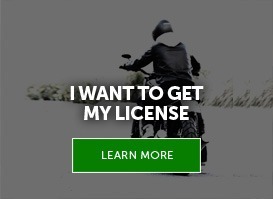 For more driving directions, Click Here!